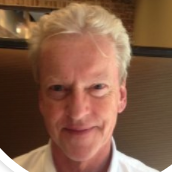 Successful, inventive solutions executive experienced as CEO, CMO and Chief Customer Officer in startup, developmental and corporate environments working with and for Nielsen, P&G, MyWebGrocer.com, Kroger and many others. Re-imagining the ancient and opaque seafood business to enable a new and better way to buy the best seafood. 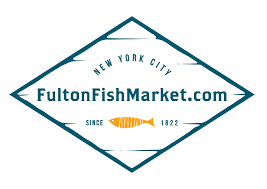 FultonFishMarket.com has built information systems, catalogues, processes, digital properties and a full backend warehouse system mirroring the unique needs of this most perishable product. We enable the availability of the bounty of safe, sustainable and fresh seafood to the 98% of Americans who have not access to a coastal fisher. Seafood, the healthiest of all proteins in important ways, is not only delicious but can be delivered to your door, the day it crosses our docks. Whether you are a consumer or a food service professional who serves discerning customers, you have never had this variety and freshness at your fingertips and doorstep.